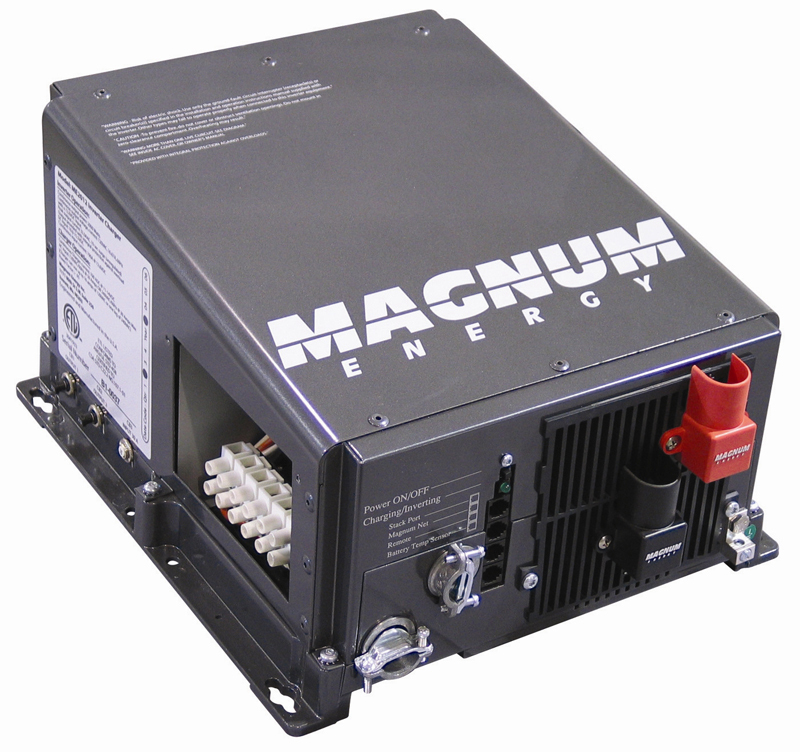 Introducing the RD Series Inverter/ Charger from Magnum Energy - a new generation inverter designed specifically for off grid use. The RD Series is powerful, easy-to-use, and best of all, cost effective. 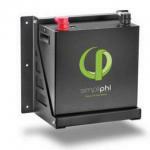 It is built in the same chassis as the MS sine wave inverters. 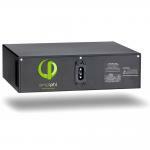 The power factor corrected battery charger efficiently charges your batteries even at low AC voltages from low cost generators, while the modified sine wave inverter keeps the cost down. Safe and Reliable: The RD Series is ETL Listed to the stringent requirements of UL/cUL 1741, ensuring that the inverter is safe and reliable. Easy-to-install: Install the RD Series in four easy steps: Simply connect the inverter's output to your distribution circuits or electrical panel, connect your power cable (AC) to the inverter's easy-to-reach terminal block, connect the batteries, and switch on the power. Efficient: The sine wave charger efficiently charges your batteries even at low AC voltage, while the modified sine wave inverter keeps the cost down. Additionally, the battery temperature sensor works with the charger for optimum battery charging. Choices: The RD Series comes in three power models, allowing you to choose the model that is right for you. Versatile mounting: Mount the RD Series on a shelf, wall, or even upside down. Buy with ease: The RD Series is backed by a 24 month limited warranty.